Saturday has been a great day for Bulldog sports! 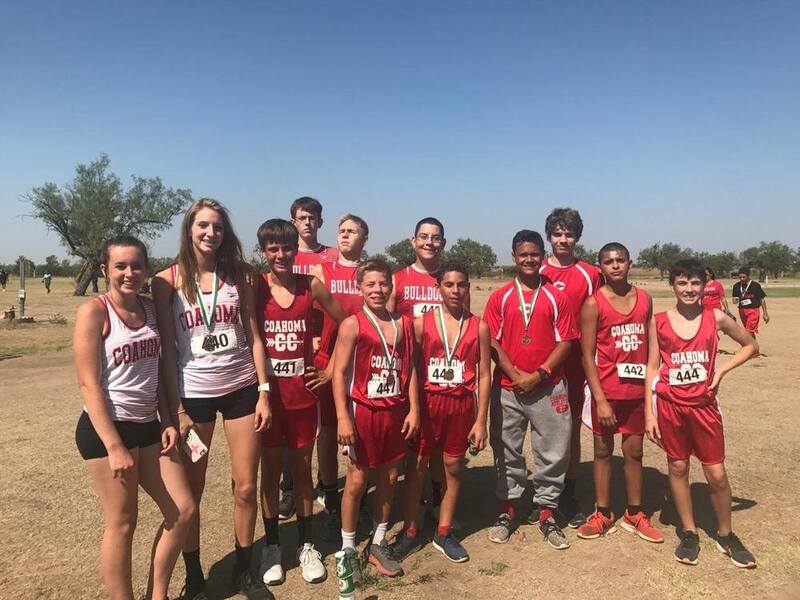 Early today, the Coahoma High and Junior High Cross Country teams had four runners place in the top 10 and the junior high team earned third place over all at the Hamlin Cross Country Meet at Hamlin Country Club. CHS’s Austyn Montgomery placed 5th in the meet. 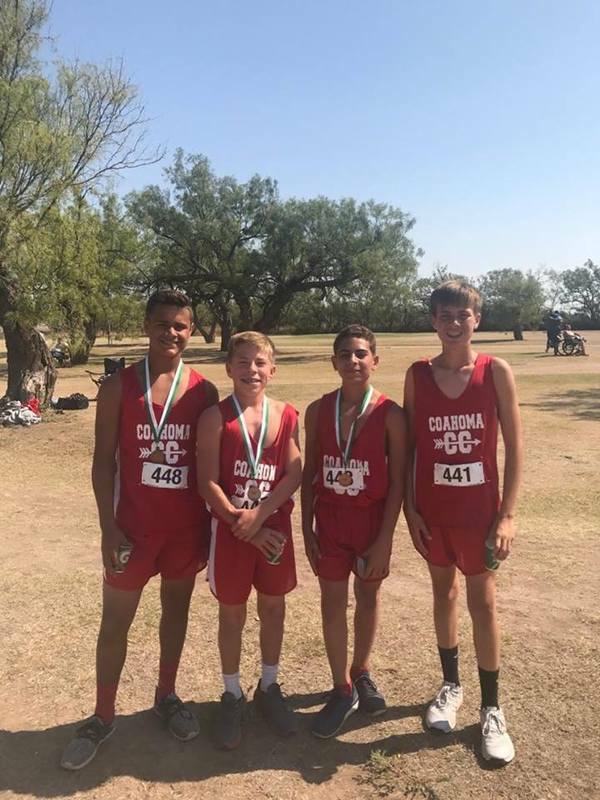 Individual standings for the junior high team were: Brysen Kerby, 4th; Hector Colon-Rivera, 8th; and Grayson Jacobs, 9th. Congratulations to all our Cross Country runners for a job well done. The team will travel to San Angelo on Saturday, Sept. 16. The Bulldogettes placed another notch in the win column as the varsity girls beat the Sterling City Lady Eagles in four games (25-14), (14-25), (25-14), (25-15) at the Sterling City High School gym this morning. The Bulldogettes will return to action on Tuesday in Snyder. The freshman team will take the floor first at 4:30 p.m. followed by the junior varsity around 5:30 p.m. The varsity game is expected to begin at 6:30 p.m.